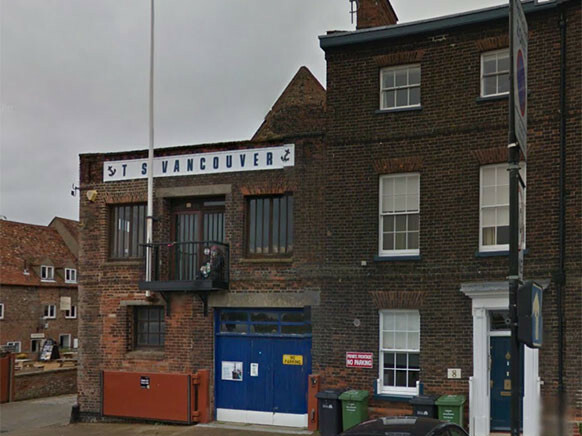 We are currently undertaking a major refurbishments of one of Kings Lynn’s historic buildings – The Training Ship Vancouver, home of the Kings Lynn Sea Cadets. The work encompasses many areas of the building and will take several weeks to complete. 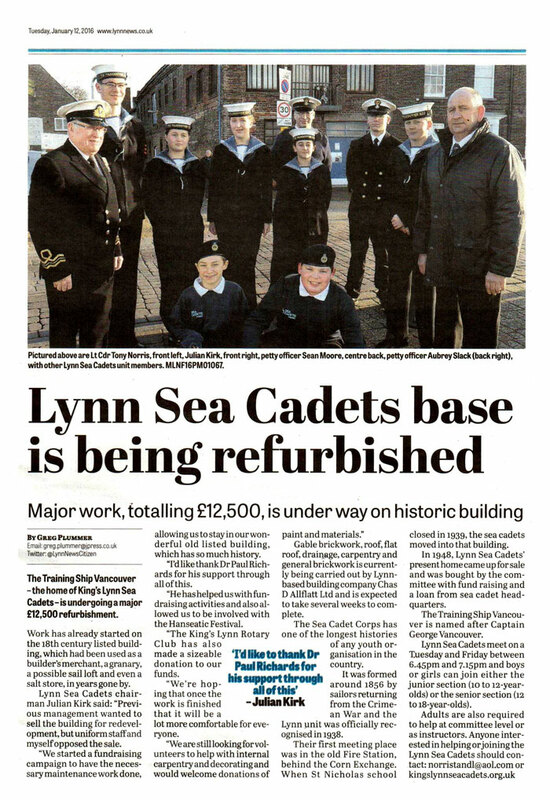 Brickwork, roofing & carpentry are among the many skills required to restore this important building to it’s former glory.